Pursuing assassins can be a deadly business - even for a Ranger. Halt, Horace and Will are on the trail of Tennyson and his followers. The false prophet of the Outsider cult escaped justice for his crimes in Clonmel, and Halt is determined to stop him before he crosses the border into Araluen. Will has defeated one of Tennyson's Genovesan assassins in Clonmel - but there are two left alive. Are the extraordinary archery skills of Will and Halt enough to save them during a duel with the Genovesans . 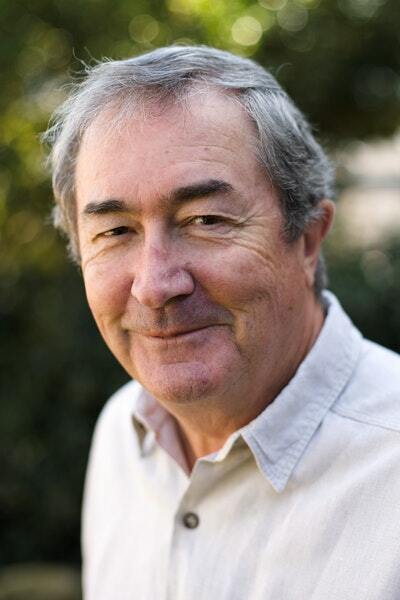 . . or is Will's mentor facing his last battle? 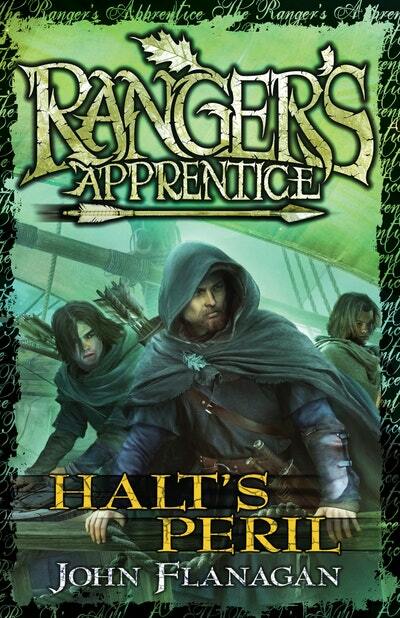 The ninth book in the Australian and New York Times mega-selling Ranger's Apprentice series. 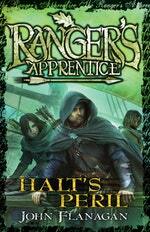 Love Ranger's Apprentice 9: Halt's Peril? Subscribe to Read More to find out about similar books.